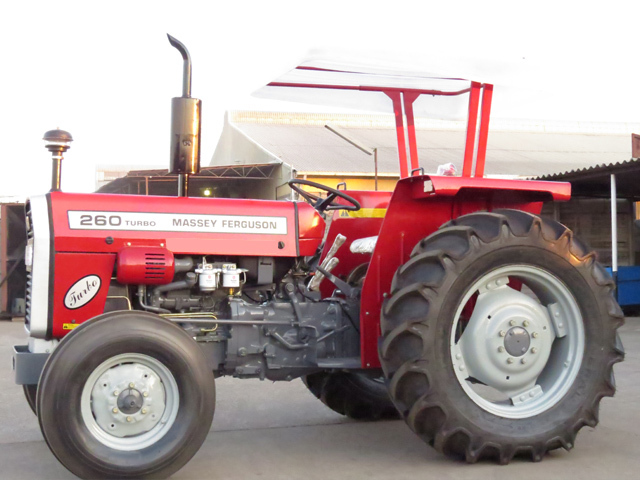 Massey Ferguson 260 is an all purpose tractor famous for its high delivery performance and reliability. 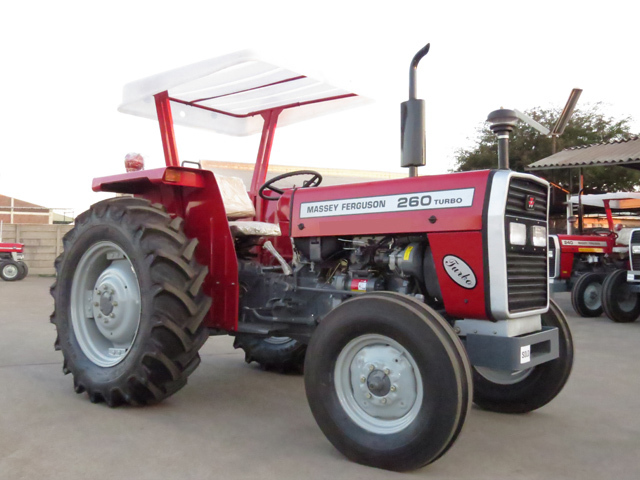 This brand new 60 horsepower 2WD tractor is available at economical prices. 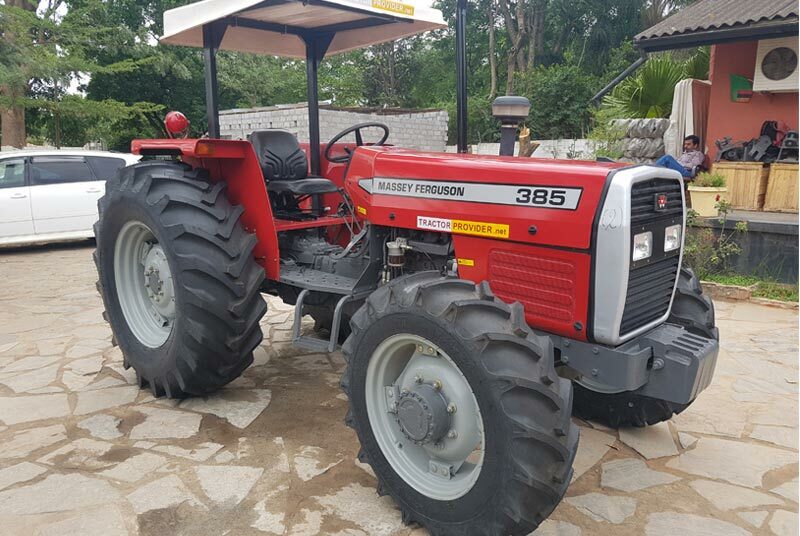 Tractor Provider, a Japanese dealer of agriculture machinery offers huge range of MF 260 tractors stock for Zimbabwe, Tanzania, Zambia, Uganda, Botswana, Kenya, Sudan, Nigeria, Ghana and Mozambique. 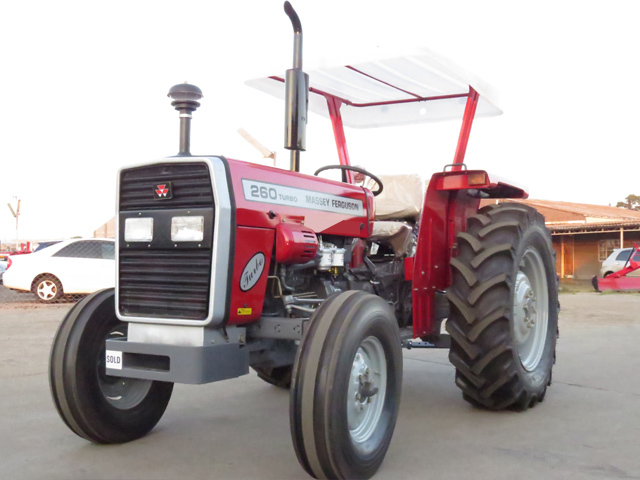 MF 260 has a unique robust structure with powerful engine performance. It has maximum engine power capacity of 2250 revolutions per minute. It has appealing red colored design combining with easily adjustable deluxe seating for a comforting ride. 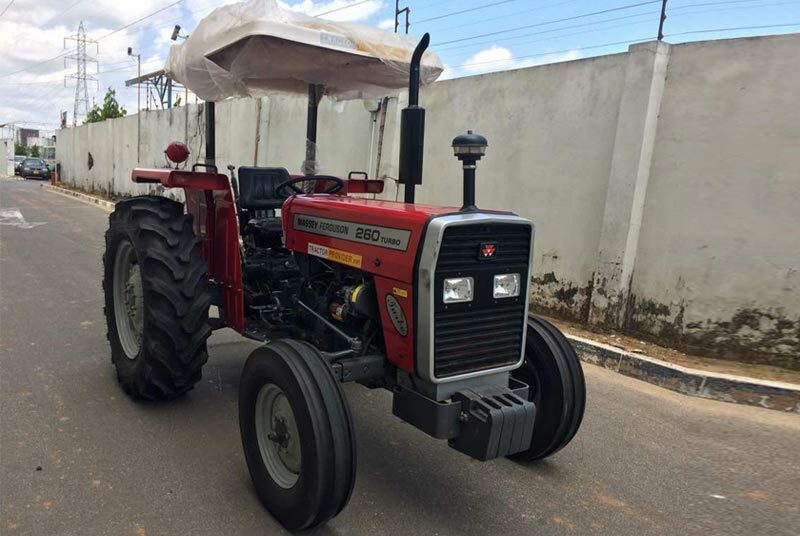 This tractor has a manual steering drive and manual transmission speed control. 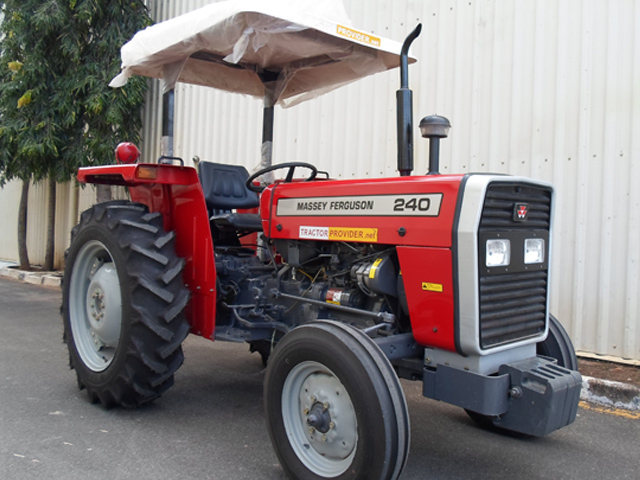 It has a multi disc brake system along with hydraulic position control. 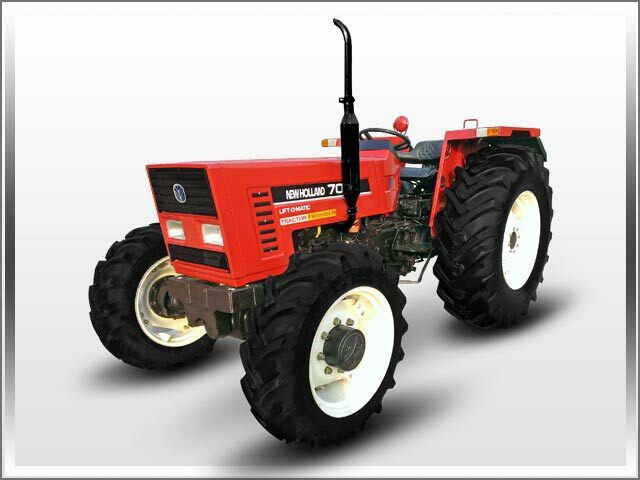 It is two wheel drive tractor consists of 3 cylinder direct inject turbo diesel option. It has a dual clutch type with high performance fuel filer and vertical exhausting. More additional features are swinging sun canopy for heat protection for farmers.